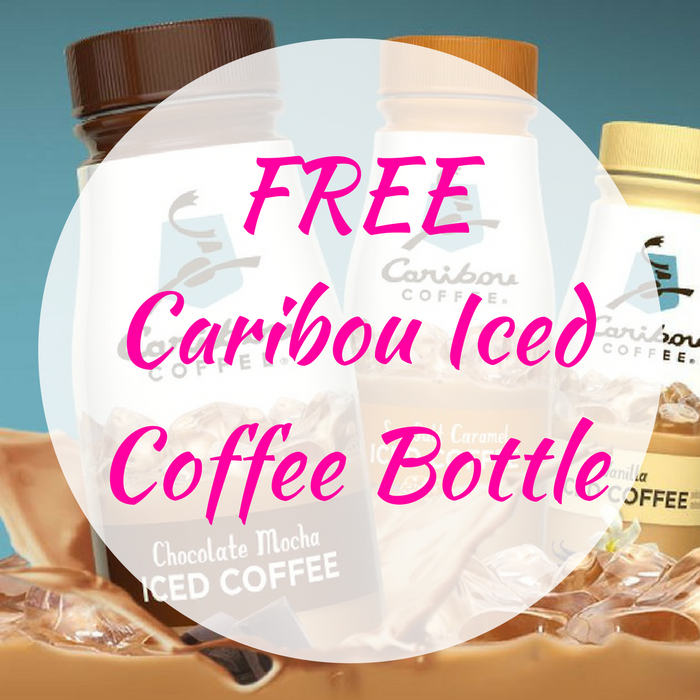 FREE Caribou Iced Coffee Bottle! You are here: Home / FREEbies / FREE Caribou Iced Coffee Bottle! FREEbie Alert! Get a FREE Caribou Iced Coffee Bottle by just simply filling out this short form! Note that this offer is not valid in the following states: AR, CA, CT, ID, IA, KS, KY, MD, NV, NJ, OK, TN, WV and WI. Please allow 6 to 8 weeks for delivery. Nice!